The Order of Paladins – The Next Set of Classes is Starting Soon. 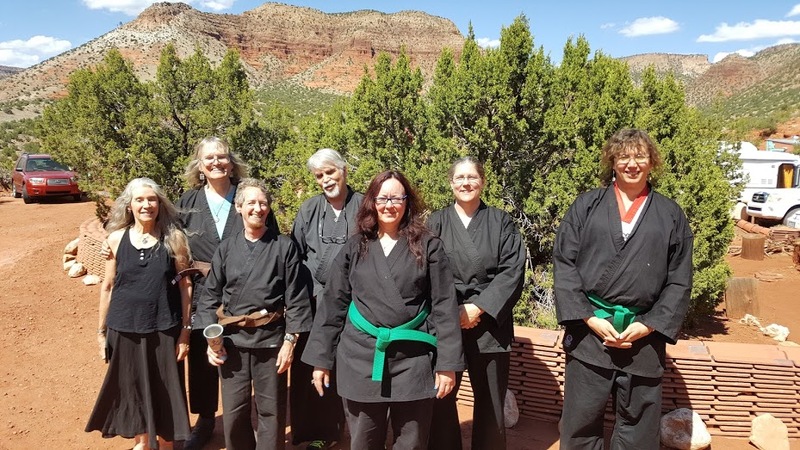 The Next Set of Classes is Starting Soon. 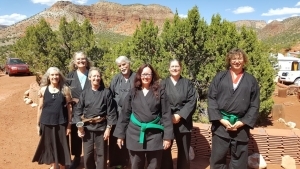 At the end of April a group of our students met at Ardantane in New Mexico to conduct a weekend of training. Congratulations to our two newest knights, Amber and Jude. It was a fabulous, fun and productive weekend and Amber and Azrael were superb hosts. We’re definitely going to be doing another training weekend there. The third stream of training is starting on Webex on Sunday, 27 May at 10 AM PDT. Registration is on the Ardantane site. This is the first time in a few years that we’ve got three streams of training running simultaneously. If you’re interested in joining this stream, make sure to register soon as the intake closes after lesson 2.